Between October 1, 2018, and March 23, 2019, a quantity of heating oil was stolen from a tank in the garden of a house that was Portnahaven Primary School. At about 8.20pm on Wednesday April 10, outside Tesco in Oban, a woman aged 18 was arrested for behaving in an abusive manner. The woman was subsequently charged with the offence and a report will be submitted to the procurator fiscal. At about 11.30pm on Thursday April 11, in Shore Street, Oban, a man aged 29 was arrested for behaving in an abusive manner. He was charged and issued with a recorded police warning. 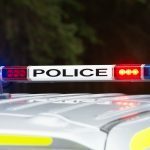 At about 10am on Friday April 12, on the A85 near Cruachan Power Station, a collision occurred between a red Subaru and black Audi. As a result of inquiries carried out at the scene a man aged 81 was charged with dangerous driving and a man aged 53 was charged with careless driving. There were no serious injuries as a result of the collision and a report will be submitted to the procurator fiscal. 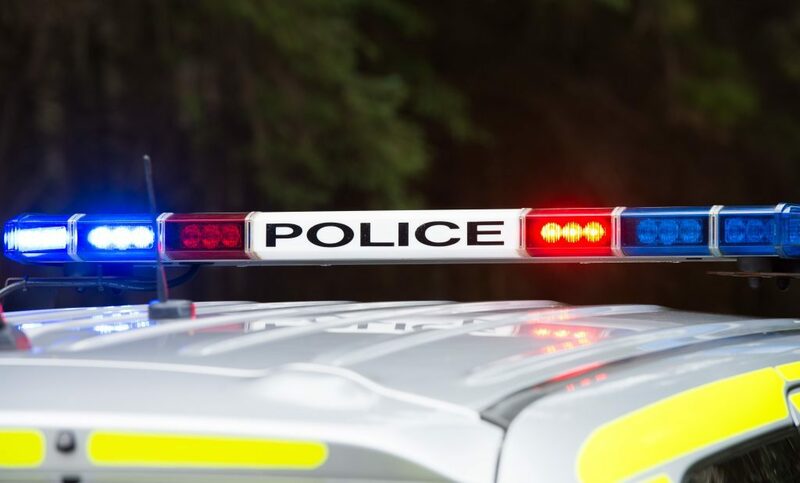 Between 11.30am on Monday April 8 and 7pm on Friday April 12, a house on the A85, near to Glen Park, Connel, was broken into and a quantity of cash and jewellery were stolen. If any member of the public has information in relation to the above, or to any incident, they can contact their local police station on telephone number 101, or anonymously through Crimestoppers on 0800 555 111.